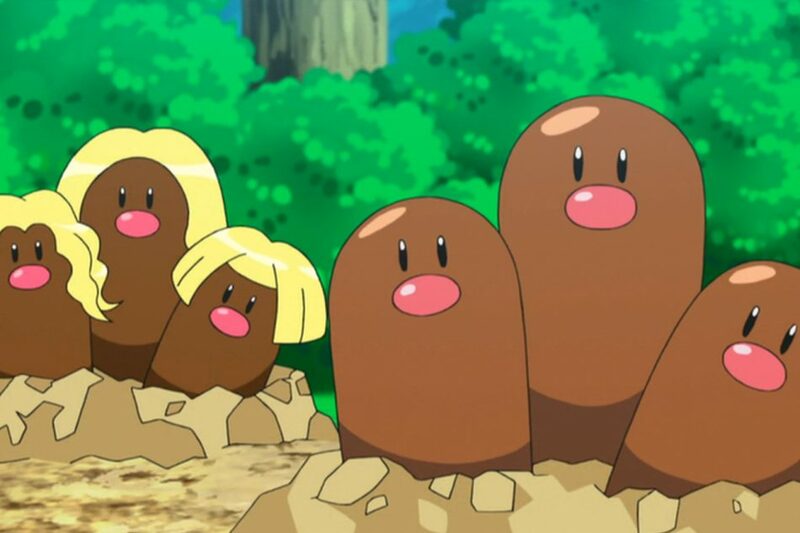 Make sure you grab your very own Shiny Diglett in Pokemon Go in the upcoming Earth Day event this April. Pokemon Go players can pick up an awesome new addition to their Pokemon collection when an upcoming Earth Day event debuts. Niantic Labs is hosting a special Pokemon Go Earth Day event once more in April that will support environmental-based nonprofit organizations. In a partnership with Playmob, a gaming-for-food platform that works with other nonprofits and studios like Glu mobile, Miniclip, and Rovio, it will help bring fun to Pokemon Go players around the world while helping the environment as well. Anyone who participates in the event will get awards for all Pokemon Go players – not just themselves. The more people who end up participating, the better the set of rewards will be. This year, rewards include new Ground-type Pokemon appearances as well as the coveted Shiny Diglett. This is just the first in a long line of Pokemon Go events where players have been able to pick up various new Pokemon and special forms of them. If you've been playing since the beginning, you'll no doubt remember special Pikachus with Santa hats and all other sorts of cool things for trainers to catch. Last year's Pokemon Go Earth Day event found around 4,200 players participating, so there should be some decent rewards for all involved if that's any indication. To sign up for the event this year, check out the official signup page for more information.